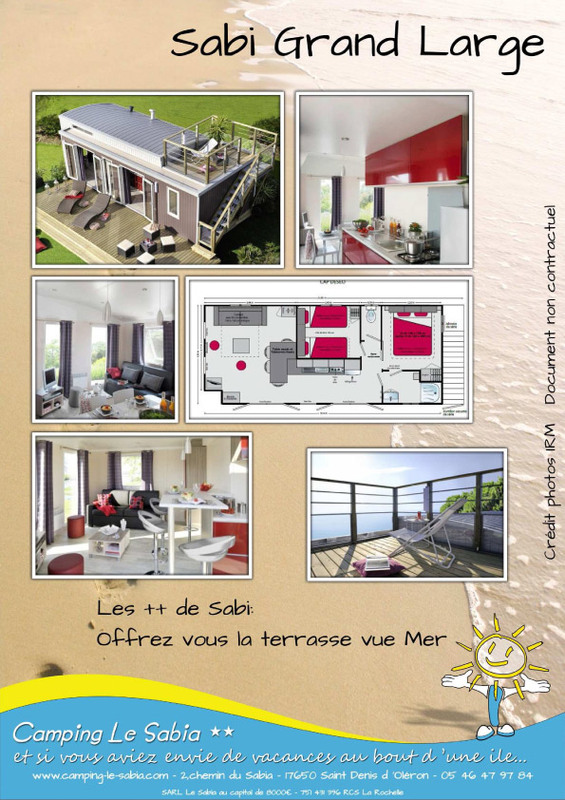 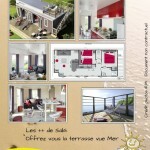 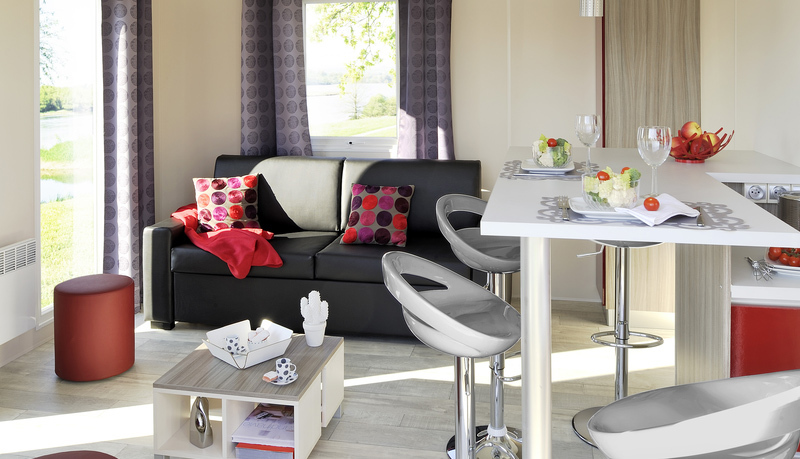 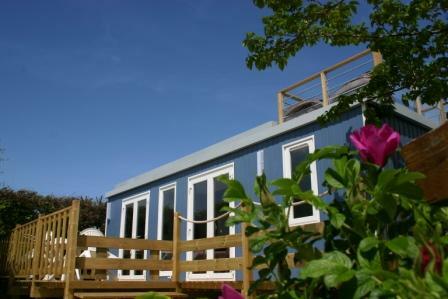 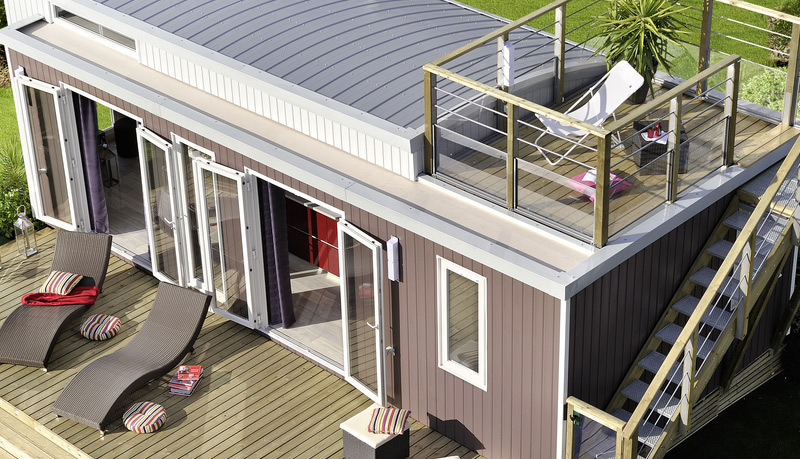 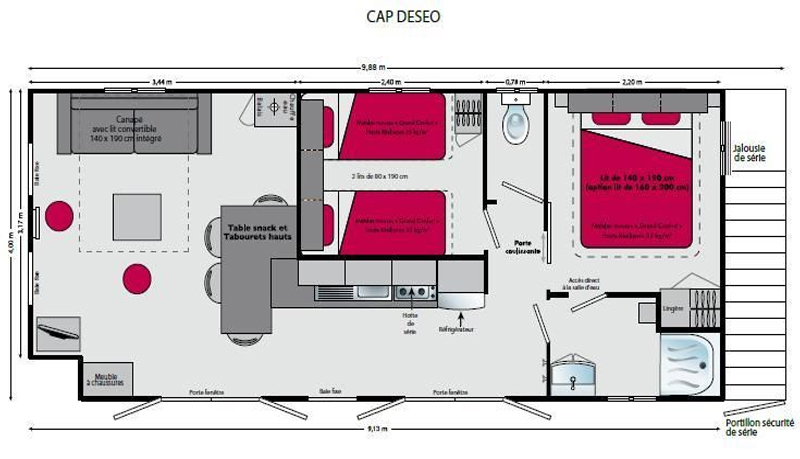 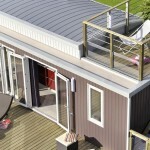 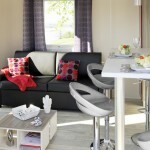 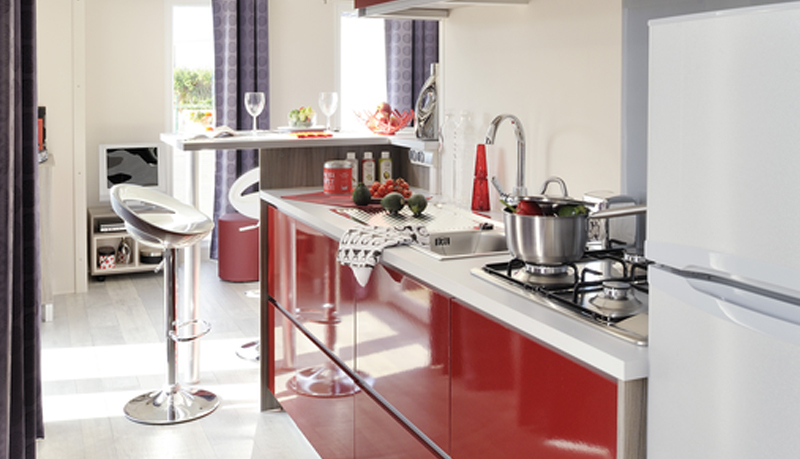 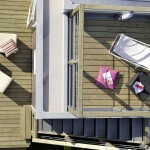 This luxury mobile home is unique on Oléron Island, with its terrace with a sea-view! 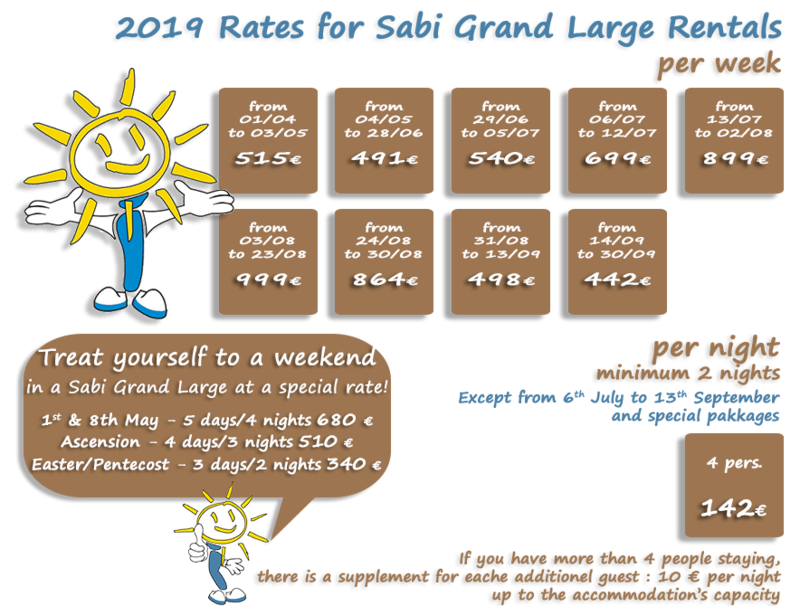 The Sabi Grand Large offers elegantly designed, luxury accommodation for up to 6 people. 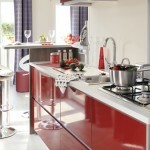 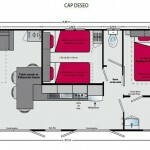 Fully equipped, TV, 2 bedrooms, 1 living-dining room, equipped kitchen, shower and separate toilets. 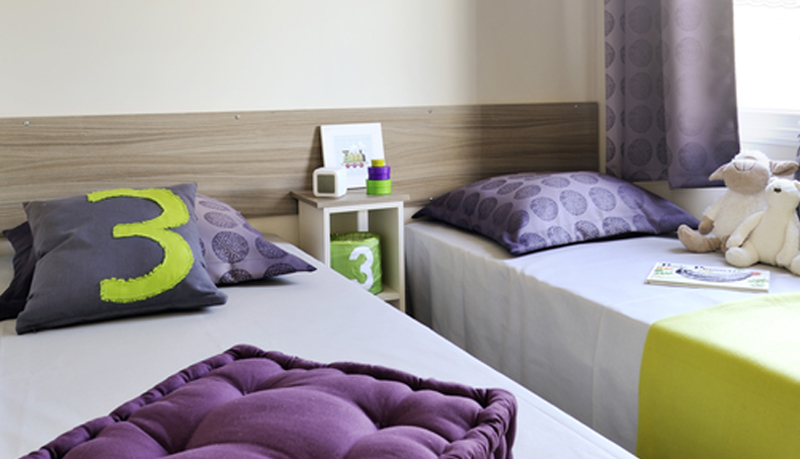 For even more comfort for your pre-and post-summer season stays: radiators in the living room, 2 bedrooms and shower room. 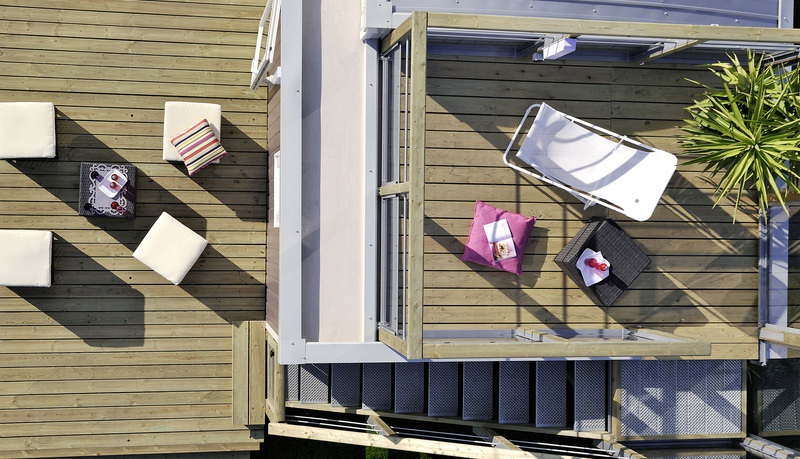 2 wooden deck terraces (one at ground level with a passageway and one on the rooftop, with a magnificent view of the sea and Chassiron lighthouse).